Dry skin is my biggest concern in the winter especially with the temperamental weather weve been having in Iowa. I typically use body lotion to remedy this, but I havent used body butter in a while, so I jumped at the opportunity to review the Ayres Patagonia Body Butter. The biggest thing that sets this product apart from others in the market is that its made with a plant based formula, which makes it natural and cruelty free. The formula is a blend of plant emollients, herbal extracts, antioxidants, and vitamins that work together to soothe and moisturize dry skin. This particular scent, Patagonia, is a mix of jasmine, lavender, ylang ylang, and fir. The smell takes me to a soothing facial session. Its the best smell to unwind and end a long day with. The thick consistency of the body butter is luxurious, which adds to the feeling of being pampered. After a stressful day, theres nothing better than a hot shower followed with massaging in some Ayres Patagonia Body Butter. I mentioned that I havent used body butter in a while, and theres a reason for that: Im not a big fan of the consistency. Ive always been more of a body lotion kind of gal. 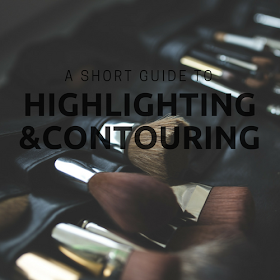 For me to completely cover the areas that I want to, it takes a lot of product; its difficult to smooth it evenly. This isnt anything against this product specifically since I do love the scent. Its just that body butter isnt my cup of tea. Personally, this isnt a product that I would purchase since Im not all that into body butter. 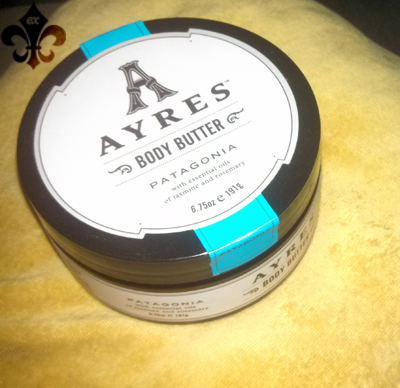 However, if body butter is your thing, I highly recommend the Ayres Patagonia Body Butter! The smell is so soothing and relaxing. This product is also available in Midnight Tango (orange blossom and vanilla) and Pampas Sunrise (cedarwood, citrus, patchouli, and spearmint). I was also sent this product in these two scents along with the Ayres Patagonia Bar Soap. 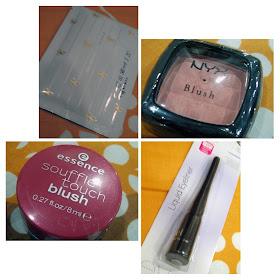 I'll be trying out and reviewing them as well, so check back. Alternatively, you can follow me on Twitter and Facebook to be notified of new posts! When I walked in my very first pair of five-inch wedges for the first time, I felt awkwardly clumsy like a baby deer on ice. It took some practice, but Im finally at that point where high heels dont intimidate me anymore. However, I know how terrifying and frustrating it can be to learn how to walk in heels so I have compiled a few tips that will hopefully make it less mortifying. Before I do that, I have also come up with a little wishlist. I picked Charlotte Russe specifically because the shoes are cute and affordable. Yes, these are all platform pumps because theyre my favorite kind of heels. They can also be one of the most difficult to walk in. So, how does one go about walking in high heels? Confidence This is the most important tip to keep in mind. You may not feel confident in heels yet, but you need to fake it until you make it. Keep a straight posture. If you slouch, itll put too much weight onto your knees, making it even harder. The right fit You want to buy heels that fit just right. If theyre too tight, they hurt. If theyre too loose, they slip off easily and make walking in them even harder. It could take a while to find that perfect pair for you, but when you do, youll love them! Disperse weight You want to make sure that youre not putting all of your weight on your knees or your feet. Not only is this bad for them, itll hurt and also make it difficult to walk in heels. The key idea here is to hold even out your weight in your core. This sounds weird, but step as lightly as you can. This could take a while to nail, but the next tip will get you there in no time! Practice As is with everything else, practice makes perfect. The more you walk in heels, the easier it gets. Take my word for it! Do you have a favorite pair of heels? What are some ways you learned to walk in heels? The bee venom trend is still a buzz - pun intended - in the beauty community, but this is the first time Im hearing of a bee venom mask. The concept is similar to other bee venom products: the bee venom tricks the skin into thinking that its been stung. It sounds scary, but its a really natural way to plump, firm, and lift the look of your skin. Of course, no bees are harmed in the process of extracting the bee venom so you can say that this product is cruelty-free! This product also contains Manuka honey, a honey that is native to New Zealand; hence, the name. What the Manuka honey does is support the regeneration of new cells and fight wrinkles. 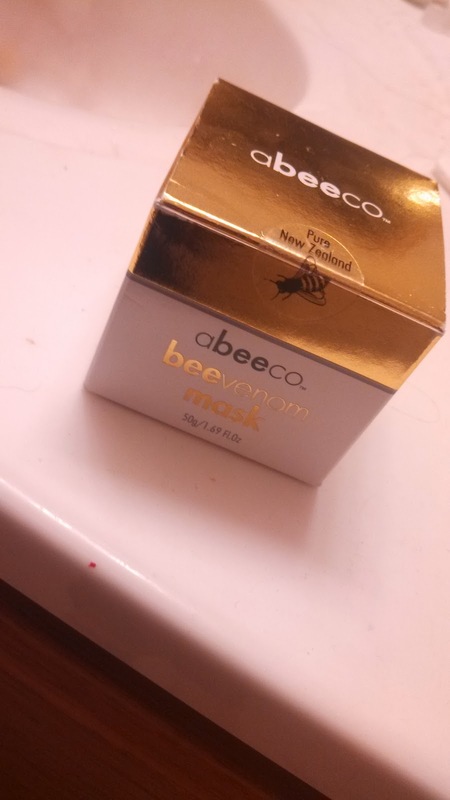 So, what does the Abeeco Pure New Zealand Bee Venom Mask claim to do? This product works naturally to plump, firm, and lift the look of your skin. This product is soothing to your skin. This product can be used as a mask or a night cream. Overall, I do like this product. I havent tried using it as a mask yet. Ive only been using it as a night cream twice a week. My first impression of it was that the consistency is really thick, but a little goes a long way. You start feeling the firming effect a few minutes after you put it on. Im not sure if it has actually plumped, lifted, or firmed my skin, but I can definitely say that you feel a slight tightening that isnt uncomfortable like most other products. Im also unsure if it soothes my skin. I do know that my skin still feels soft to the touch when I wake up in the morning. 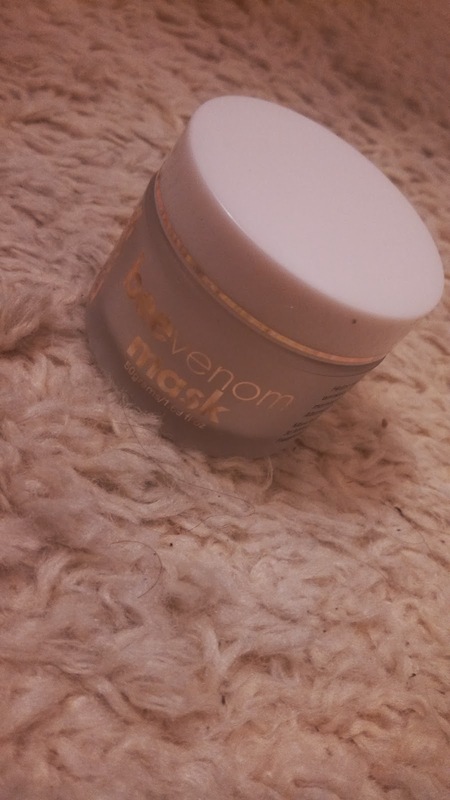 Most night creams dont last through the night, but the Abeeco Pure New Zealand Bee Venom Mask actually works throughout the night so you can see the effects in the morning. Im really impressed with this product. I didnt have too high of expectations because most of the bee venom products that Ive used never really worked on me, but this one did! Im still using it twice a week. Its definitely a product that I would repurchase. You can click here to purchase this product! Have you ever tried this product? What did you think? Would you like to try this product? Is this something that you would buy?